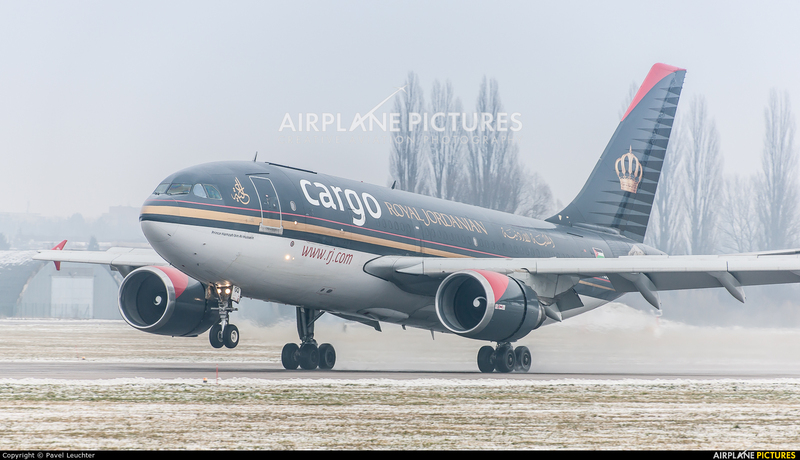 The first arrival of Royal Jordanian Cargo A310, registration of JY-AGQ, to the Czech Republic. Today in Pardubice on February 16, 2018 he arrived shortly after noon. This single and thirty-year-old plane in a fleet based in Amman will carry military cargo.